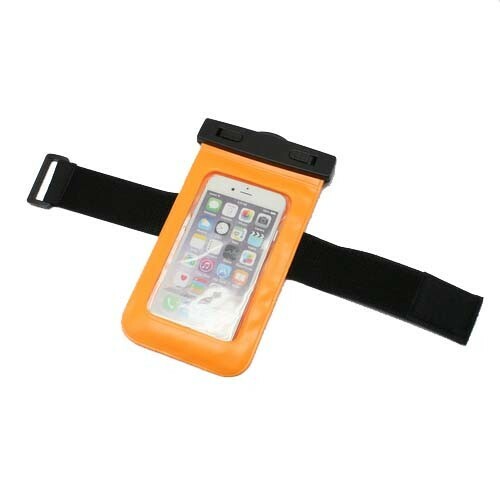 Waterproof case with armband for all mobiles as 5.5 inches. 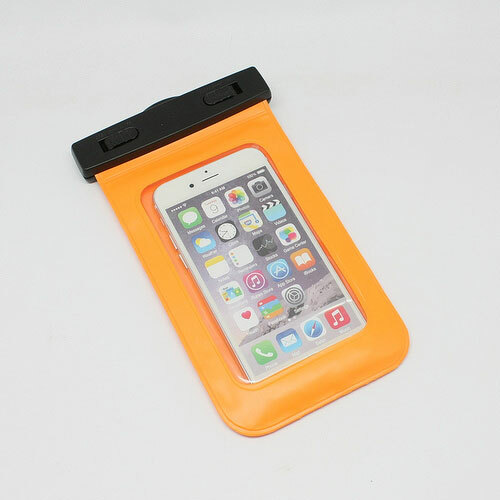 This waterproof case is specially designed to allow you to take your mobile with you on dives and diving! 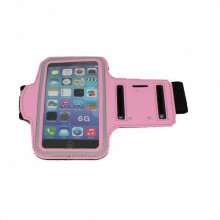 Fits all mobile phones with a screen 5.5 inches, has an active film so you can operate your mobile while protecting it from water. 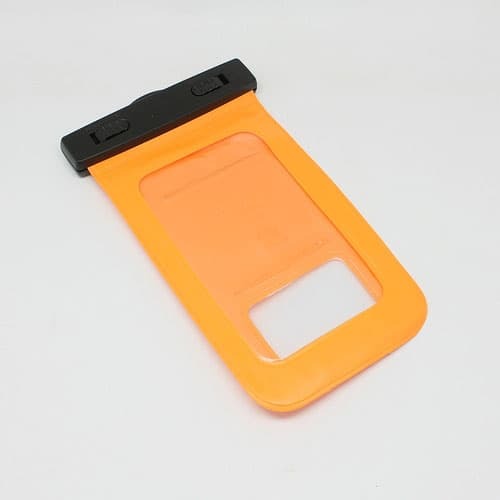 It also has a transparent film on the back of the camera, so you can take pictures what you see on the bottom! Thanks to the triple safety closure offers is 100% watertight and your mobile can follow you fearlessly dives in summer! 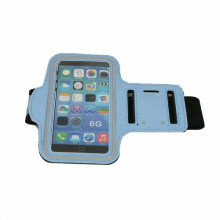 The armband has built allows you to have it with you without having to hold it in hand to do free diving! 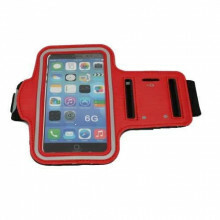 Compatibility: Mobile as 5.5 "
Compatible with all mobile as 5.5 "